Sustainable Development - what does it mean? If you are looking for information or advice on how companies can work towards sustainable development in their value chains – this is the site for you ! On this website you can find useful methods and examples on activities for sustainable value chains as well as background information and state-of-the-art summaries on sustainable development . The website also contains getting started guides on LCA, Carbon Footprint and Eco-efficiency. The site is structured in line with the framework developed in TOSCA by the three project partners AkzoNobel, SCA and Chalmers University of Technology. 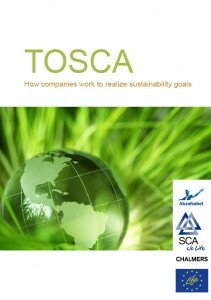 TOSCA has been co-financed by the EU Life+ financial instruments 09-11. In addition to the website a discussion forum on Life Cycle Management has been developed. Here you can ask questions, add comments or start discussions on topics related to this website or Life Cycle Management in general. The TOSCA partners are members of the Swedish Life Cycle Center – CPM. 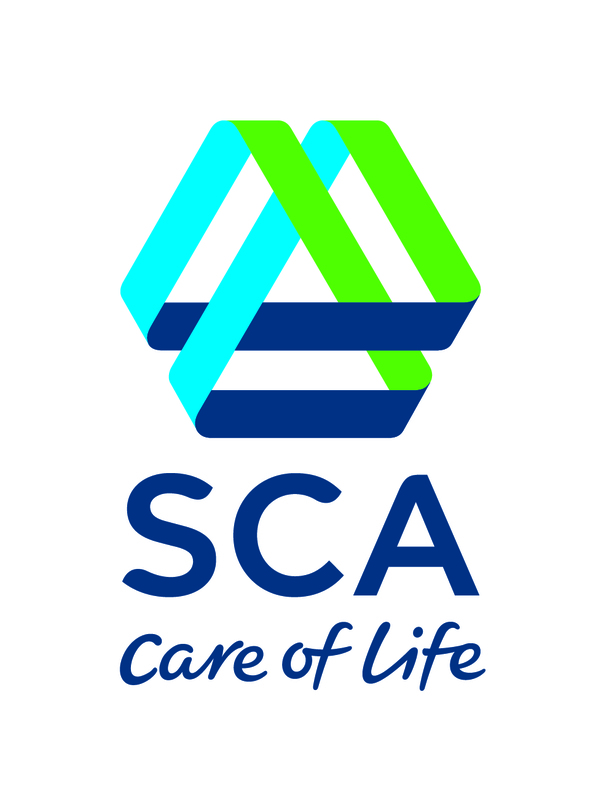 The continuous management and support of the TOSCA sustainability framework website will be tied to the Swedish Life Cycle Center website.